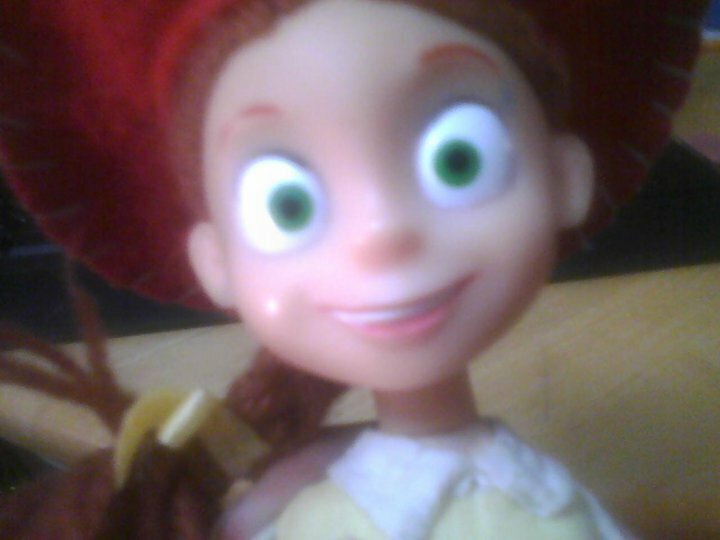 Meg's Jessie Doll!. Lol. I've had her since I was a kid.. HD Wallpaper and background images in the Jessie (Toy Story) club tagged: jessie the yodeling cowgirl toy story 2 pixar.